Huf E lyna vun tayt kyntahc. ...any clue as to the filename? Searching for as-is. 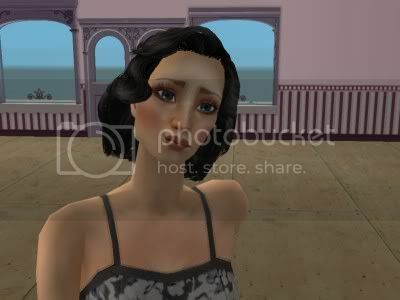 My daughter found this site, has a bunch of crazy funny Sims2 pictures.. we were laughing so hard as we went through them. This should take you straight to the first in the pictures. Sorry, going off topic a bit here, but isn't that a peggysims 'do'? Sorry it took me so long to find it click Here it looks great in the game made for all ages too! crap...that means I had it all along. Nah, kinda my fault for not realizing it sooner. The good news is, I have the 'True FFX Rikku' hair now. The bad news is I had it for a while without knowing. Oh sorry well it will be useful someday LOL! If you want one of my sims, all you gotta do is ask!